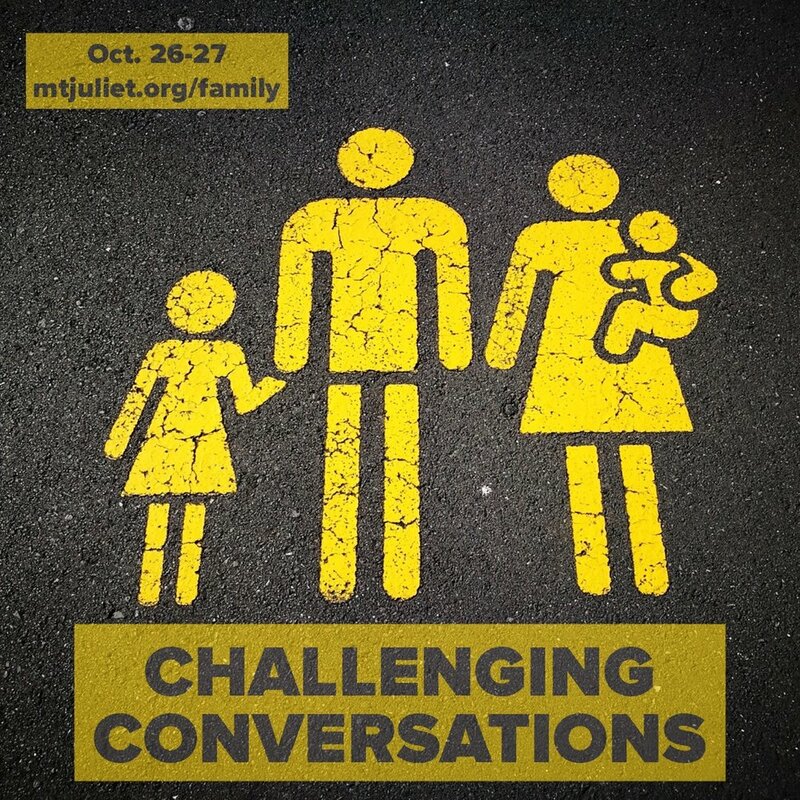 We know that when it comes to family, there are some tough topics that are hard to talk about. That’s why we are offering a FREE EVENT to help you have a better understanding of issues like dealing with depression and anxiety, parenting, finding peace in life, and many more. We would love for you to join us! If yes, please list ages of children in comments below.